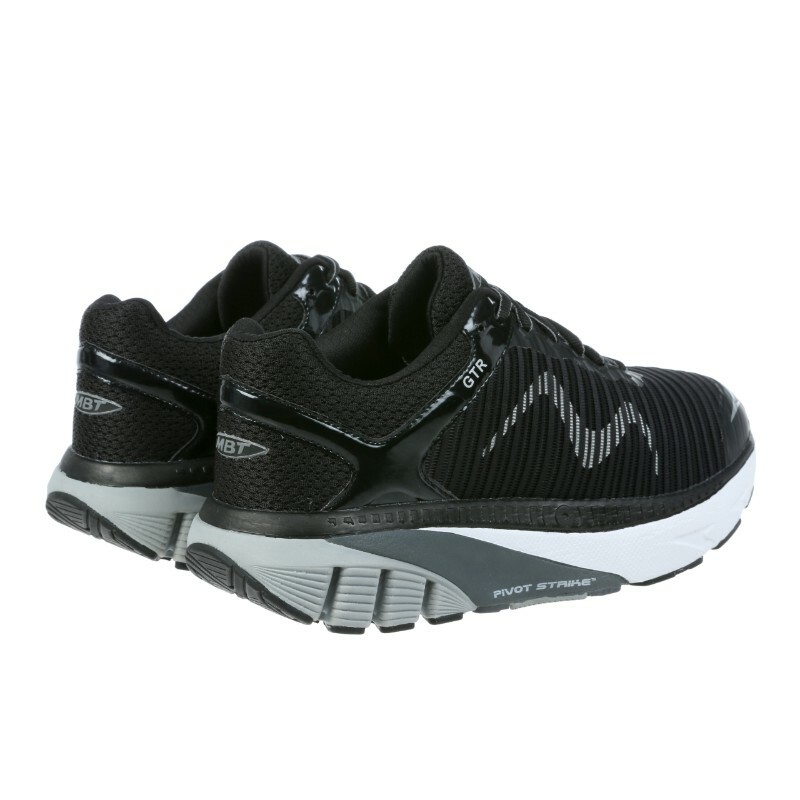 MBT’s signature tri-density running shoe gets a facelift. 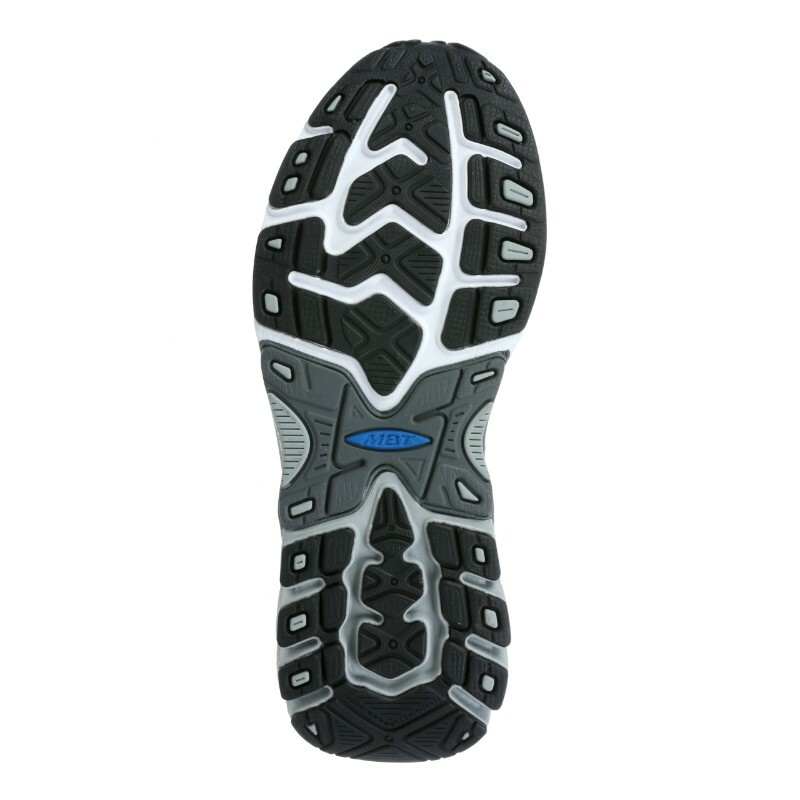 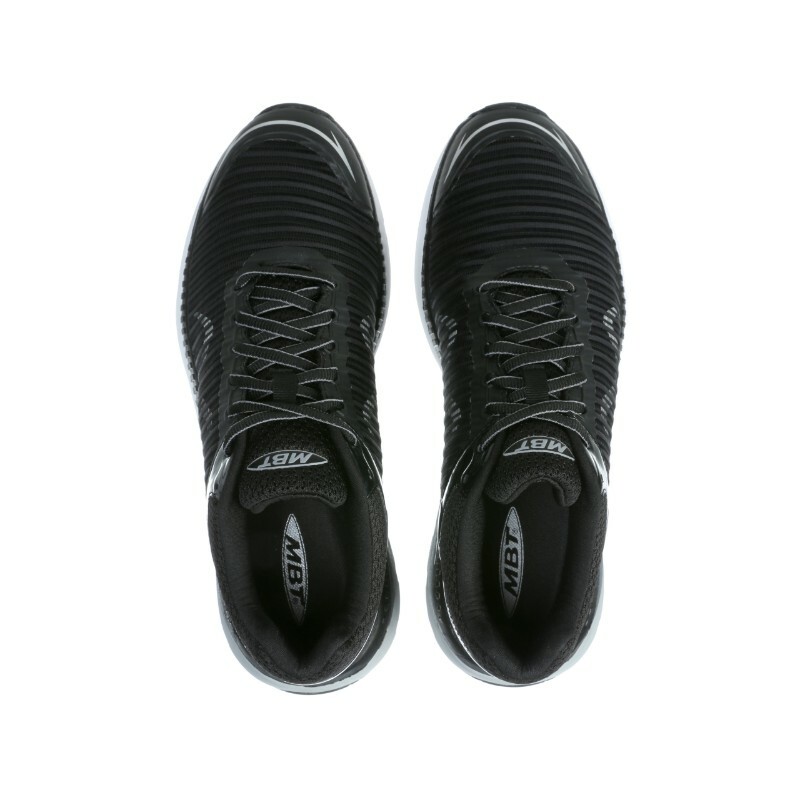 The GTR consists of unique and proprietary SensorTechnology™ combined with the MBT rocker running construction and midsole support plate. 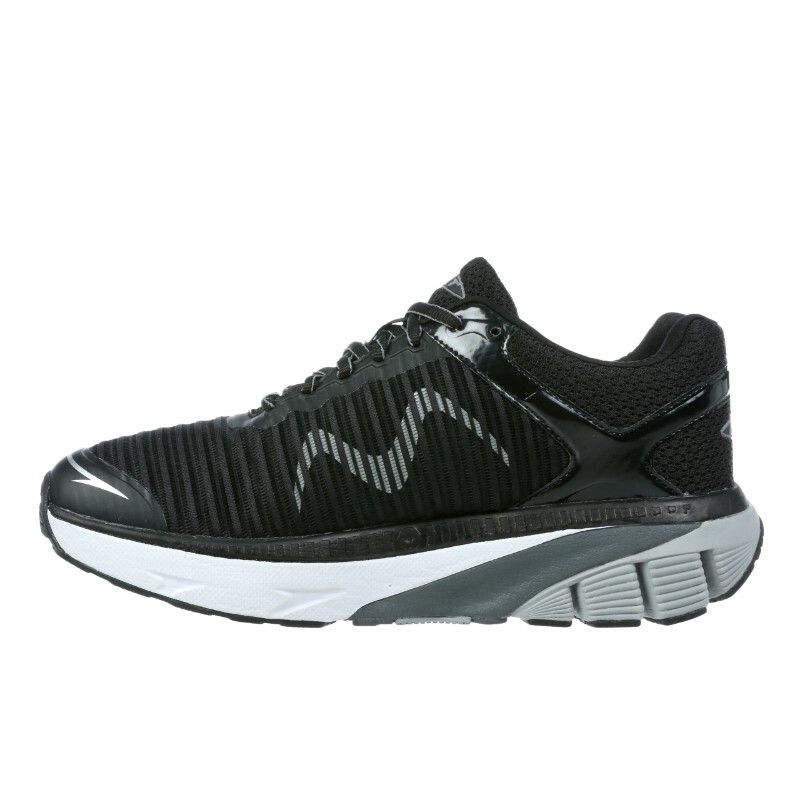 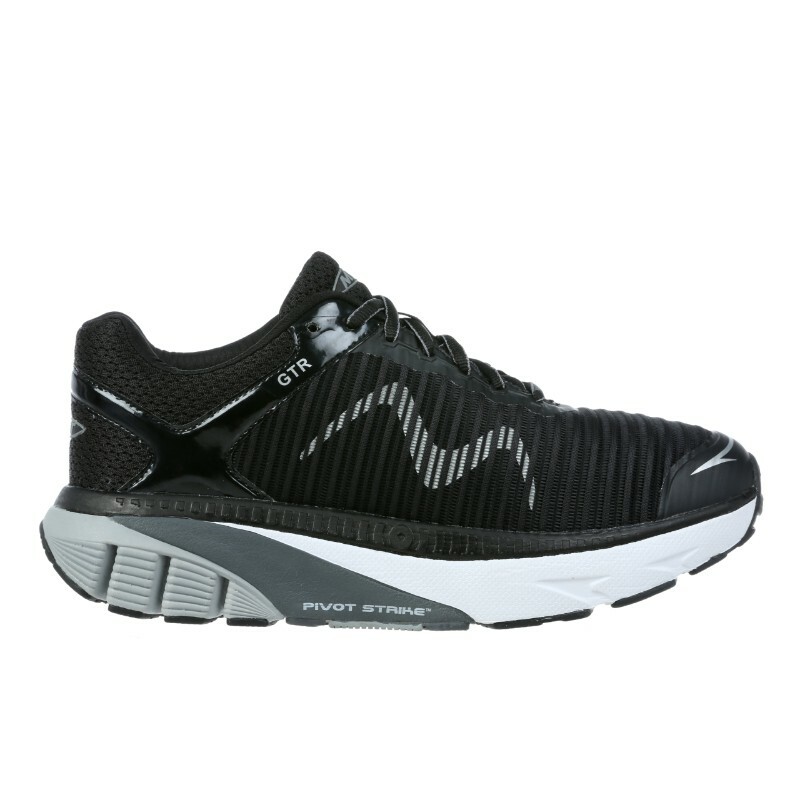 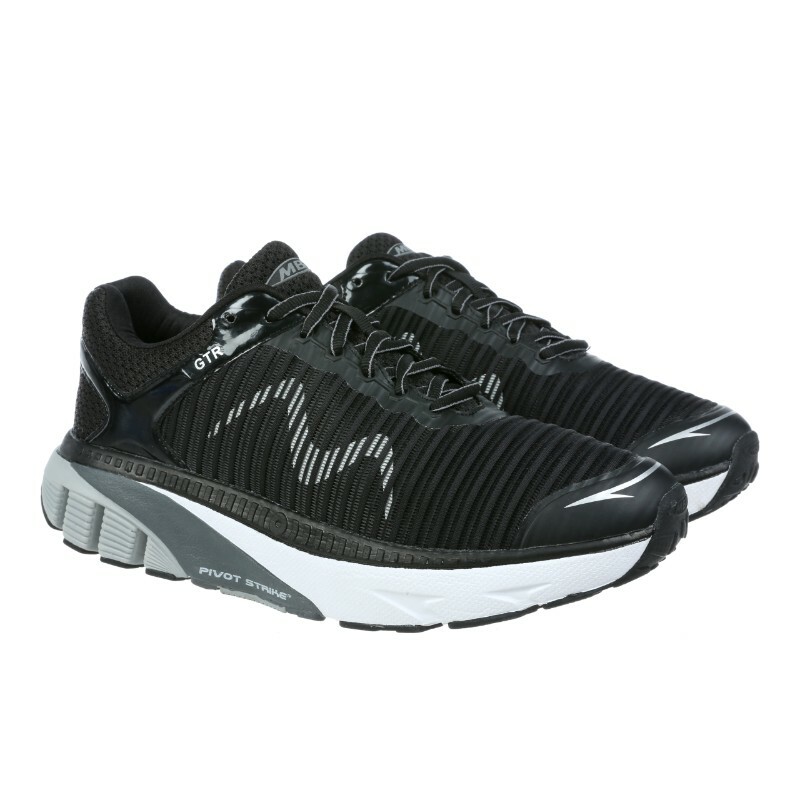 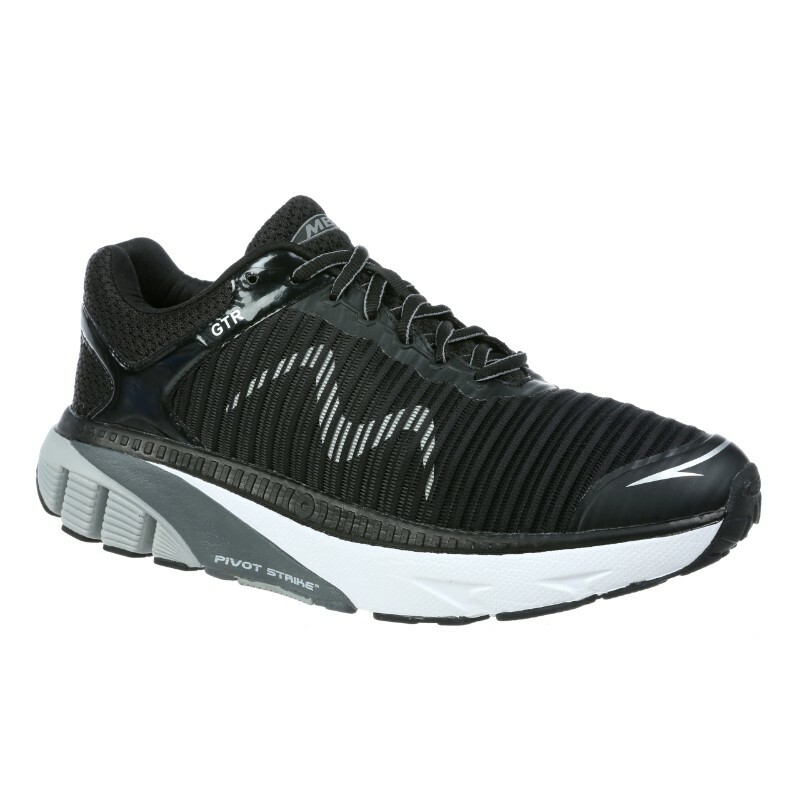 The MBT PivotStrike™ midfoot area provides runners with the ideal foot striking platform to transition into propulsion while enhancing support and cushioning.